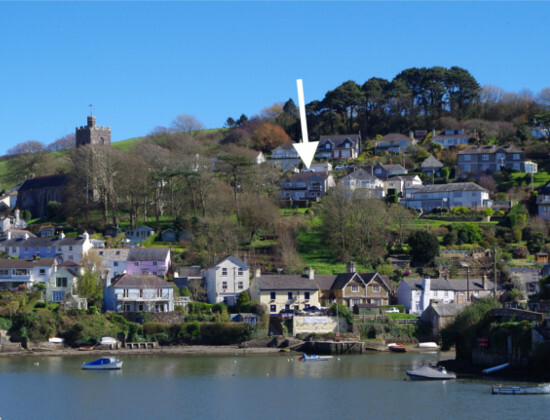 As featured by Gillian Molesworth in Westcountry Homes, for those who have school-age children and are thinking about schools, the riverside village of Noss Mayo has a great community offering excellent sailing and water sports on your doorstep. Tanglewood is a great family home close to the Ofsted “outstanding” rated primary school in its twin village, Newton Ferrers. Built in the 1980s, Tanglewood takes full advantage of the incredible estuary views. It has four bedrooms with spacious accommodation, a double garage and plenty of parking. The garden has a terrace and woodland, with a wildflower area to the side, ideal for young children to run around and play in. Property is offered for sale with a guide price of £850,000. For further information please contact Marchand Petit’s Newton Ferrers office on 01752 873311, email: newtonferrers@marchandpetit.co.uk.